The photos and information you submit when you apply to join Car Next Door are stored on Amazon AWS in the Sydney region. This is a PCI-Level1 compliant cloud service. 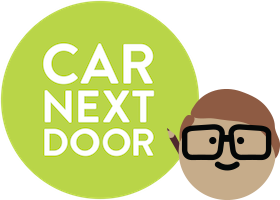 When you apply to join Car Next Door, we ask you to provide photos of yourself and your identity document or licence so that we can verify your identity. In some cases, additional identity documents (such as a passport) may be requested as part of the application process. It's part of our commitment to the owners that we verify the identity of car borrowers. Your application details and information are available to approved Car Next Door staff for the purpose of reviewing the application and may be reviewed from time to time during your membership if any issues arise.